Each Mirror is one of a kind please contact us to order a similar! Custom sizes also available! 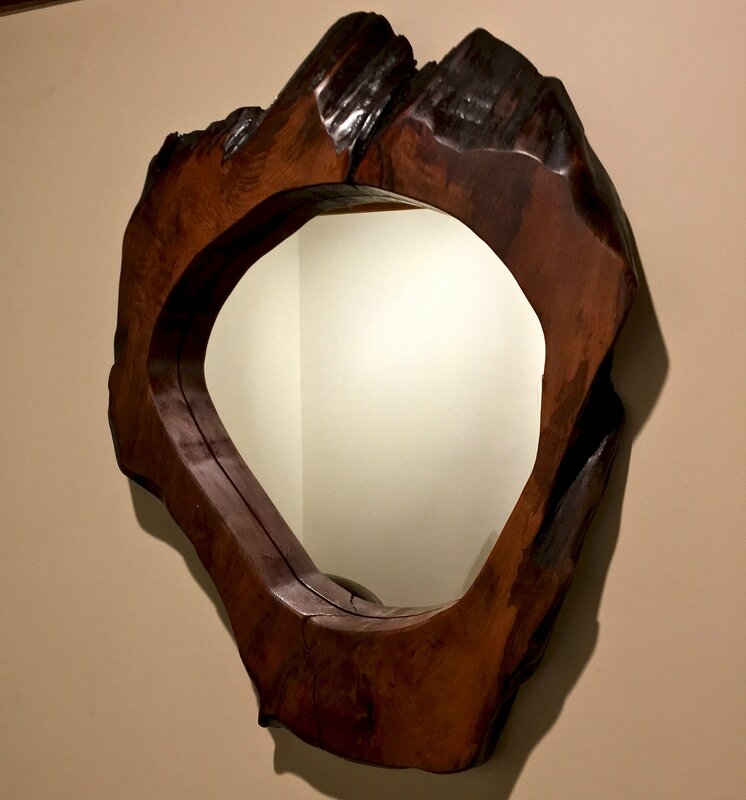 Custom raw edge wood mirror handmade from live edge wood slabs. Also, the raw edge slabs are cut from salvaged or harvested from the forest floor and dead-standing trees. 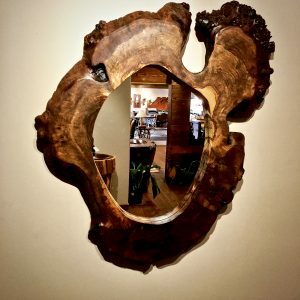 While each live edge mirror is unique like our custom rustic furniture. 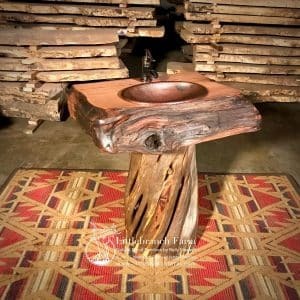 We use redwood burl, buckeye burl along with walnut burl in our custom rustic furniture along with our burl wood mirrors. 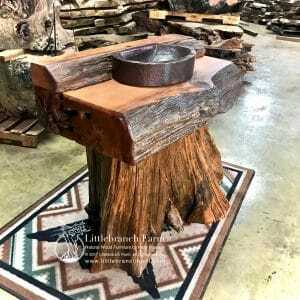 Our one of a kind rustic vanities and live edge rustic tables set us apart from our competition. 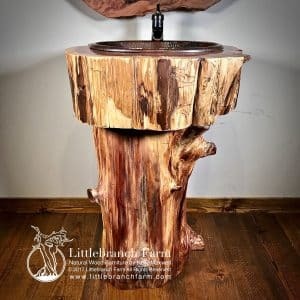 By building high-quality natural wood furniture one piece at a time. Stop by and see us in Nashville, TN.